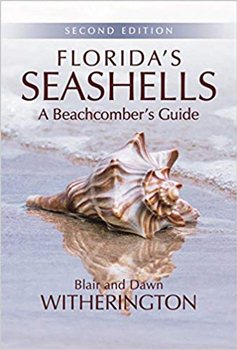 Learn how to clean sea shells to make your Florida beach vacation even more memorable. The waters off the Florida beaches are great for finding sand dollars and unique shells. One of the great activities when vacationing here in Paradise is searching for colorful and finely shaped sea shells. Retirees and children alike enjoy combing the shoreline for small treasures they can take as mementos of their visit here. Problems start, though, when they fail to realize that sea shells carry residue of living organisms and can emit powerful odors after a couple of days of drying out. Fortunately, a simple cleaning is all that is needed to get rid of the smell and make their small treasure look even more appealing because they will be rid of barnacles and algae that may be attached to them. Before we actually get into the different ways of cleaning shells, there are some ethical/beach etiquette considerations you need to be aware of. First, you NEVER take a shell with a fully living animal in it. If it has been washed up on the beach and is stuck on some wrack (sea weed) or in a small depression, please take the shell back to the surf and let this little creature live another day. This goes for starfish, sea horses, crabs, whatever. Please note: It is illegal to take a Queen Conch at any time . If you find a nice shell where the inhabitant is obviously dead and has been picked at by the shore birds, this is okay to collect. * Boiling: Put the shell in some boiling water and let it cook for a few minutes to loosen up the tissue. Take it out with a rag or gloves because it will be hot. Pull the animal tissue out gently with the tweezers. * Freezing: Put your sea shells in a sandwich bag that is self-closing, splash water on it and put it in the freezer. After a few days, thaw it out at room temperature. Pull the animal remains out with the tweezers. * Bury the shell: If you have a lot of patience, dig a hole in your backyard and put your shells in it. (Make sure you make it deep enough so dogs or varmints do not dig it up.) Now, let the worms, insects and bacteria work on the remains. This will take a few months. *Microwave: This is an easy cleaning method, but you'll have some smell in your unit. Experiment with different heat settings. Take the hot shells out with gloves or a towel and pull the animal matter out with tweezers. The last tip on how to clean sea shells (the "live" ones) involves Bleaching. 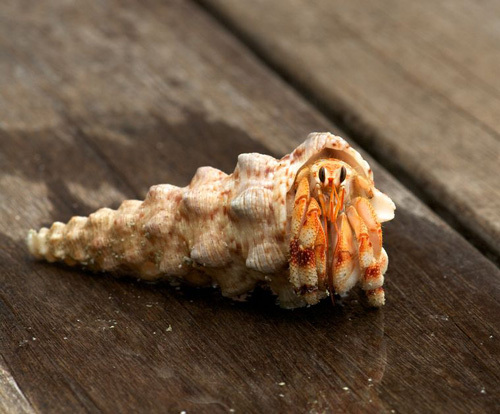 Once your shells are clear of marine tissue, put your shells in a bowl of 50% bleach - 50% water. Length of time is a judgement, however, you must take them out after the leathery flake-like covering (periostracum) is gone. After they dry, you can shine them with mineral oil or WD-40. A "dead" sea shell is a lot easier to clean than those described above. * Use toothbrushes and a high-pressure garden hose to clean the shells initially. * Now return to the bleaching method you read above. Go through the same routine. * If barnacles are still attached, you can use the dental pick or the wire brush to get them off. Work gently, you do not want to crack your nice shell. Use one of the soft toothbrushes for finishing. Knowing how to clean sea shells doesn't stop when they are washed. * To shine your sea shells, use the mineral oil or WD-40. This will give them a pleasing finish. I know...I know...people say to use baby oil or vegetable oil. DON'T DO IT. Although it may smell pleasant at first, both of those oils turn rancid smelling after several months. If you want them have a permanently "wet look", dry them completely and paint them gently with clear nail polish or thinned shellac. Now, when they are dry again you can rub them with a rag soaked in mineral oil or the WD-40. Of course, tips on how to clean sea shells would not be complete with out mentioning how to work with Sand Dollars. Sand dollars are flat and fairly round. They normally grow to a bit over 3" here on the Gulf Coast. Children are especially fascinated with them and they can be a nice treasure from your Florida beach vacation. * First, please make sure the Sand Dollar is dead before you remove it. Those that have been tossed up on the beach and look dry and pale usually are. 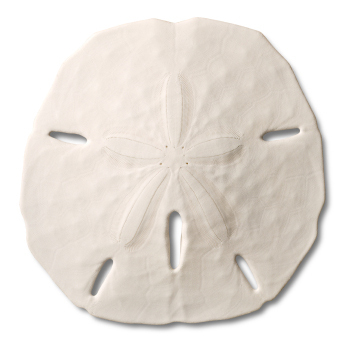 * Allow the Sand Dollar to dry a few days more, then brush it gently with a soft toothbrush. * Soak your sand dollars in clear water. When the water turns brown and murky, change and repeat one more time. * Put it in a shallow bowl of 50% water - 50% bleach, but do not leave it for more than 20-25 minutes. If they get too bleached, they will crumble easily. * Also, keep them out of the sun. If they are in direct sunlight for lengths of time, sand dollars become real brittle and will break when handling. Just like in the above sections on how to clean sea shells, there is also a method to make sand dollars look nicer. You can thinly paint them with Elmers clear glue that has been watered down, or use clear nail polish to make them shiny. I hope you find lots of beautiful shells during your vacation on the Florida beaches. 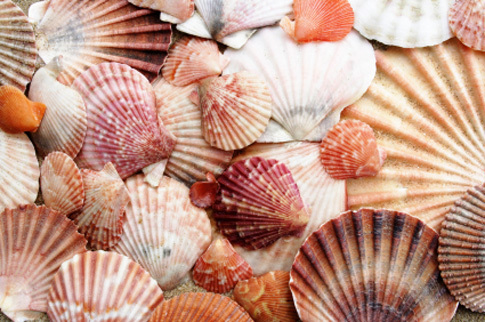 Hopefully, these few tips on how to clean sea shells will be beneficial for you. 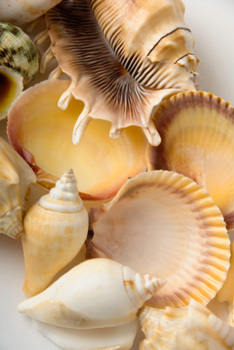 Learn more about the variety of sea shells found on the Florida Beaches. Where are the best Florida beaches?